2017 is gone, and we’ve taken a look back on our shipments in 2017. 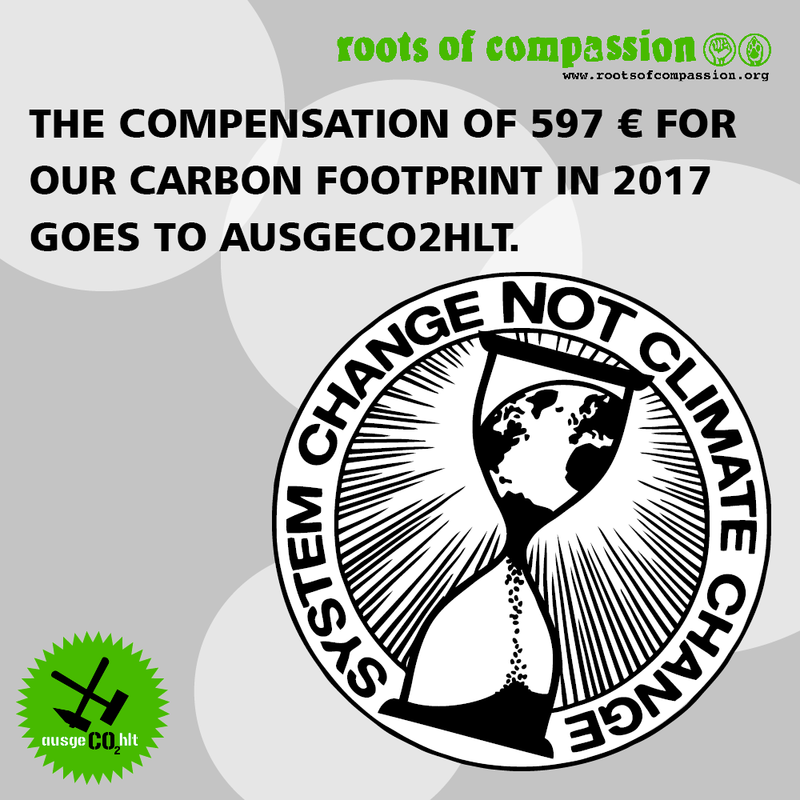 By the end of December we had sent more than 5,960 packages, and so we donated 597 € to ausgeCO2hlt. We believe at this point it’s more important to stop coal mining than to plant some trees somewhere in the world. Imagine the impact it could have to leave all the coal that’s left in the ground!